The cross-Tyne Shields Ferry service will be closed for one week to allow for the completion of essential maintenance work on the South Shields ferry landing. 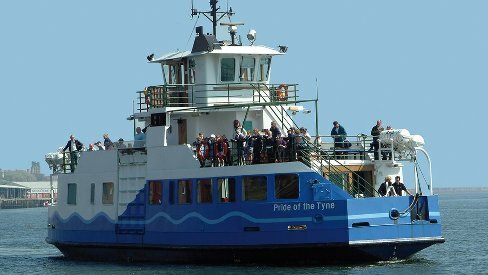 The North Shields to South Shields ferry service will be suspended from Monday 25th February until Sunday 3rd March 2019. A replacement bus service will be offered however this bus service is unable to accept cyclists. Our bed and breakfast accommodation in South Shields is approximately ten minutes walk from the Shields Ferry where the river Tyne river trips depart and return to.